Evolution Rail is building the new state-of-the-art depot in Pakenham East that will provide maintenance facilities for Melbourne’s new HCMTs, a stabling yard for 30 of the trains, and a driver training simulator. Evolution Rail has subcontracted Downer to construct the train maintenance facility with early works now complete and major construction work underway. The facility will be completed in December 2018. The depot will be constructed using at least 87 per cent local content. The size of the depot site is 118 hectares. As the largest order of new trains in Victoria’s history, the HCMT Project will help Victoria’s rolling stock manufacturing industry become a sustainable, globally-competitive export industry. The Project will proudly achieve 60 per cent local content for the fleet, with the new trains being built in Newport, by Victorians. Downer is investing $16M to upgrade its Newport facilities to create our Newport Centre of Excellence for Rolling Stock. This exciting investment will breathe new life into Victoria’s traditional home of rolling stock, creating a modern rolling stock facility. Downer will upgrade facilities and introduce new equipment and technologies to undertake rolling stock assembly, refurbishment, heavy maintenance and overhauls, including car body fit-out, bogie assembly and overhaul, and testing and commissioning. The Newport fit out will align with the world’s most advanced rolling stock manufacturing processes. The HCMT Project is building a skilled workforce and is investing in apprenticeships, cadetships and traineeships. 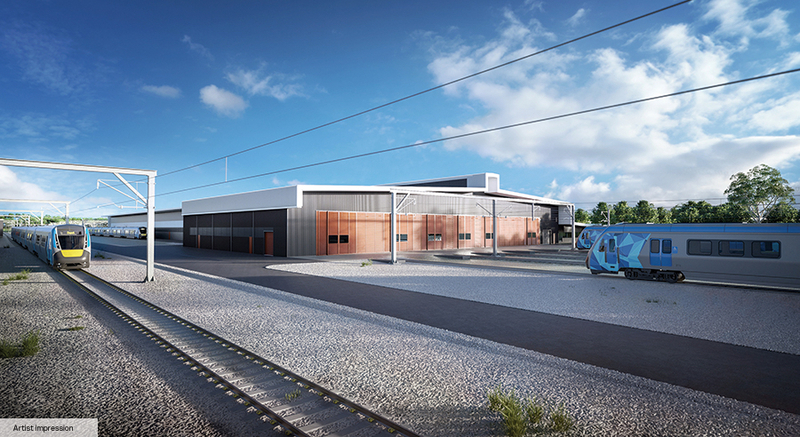 The Newport site will house the Evolution Rail Academy for pre-apprenticeship and apprenticeship training, and a Rolling Stock Cadetship Program. 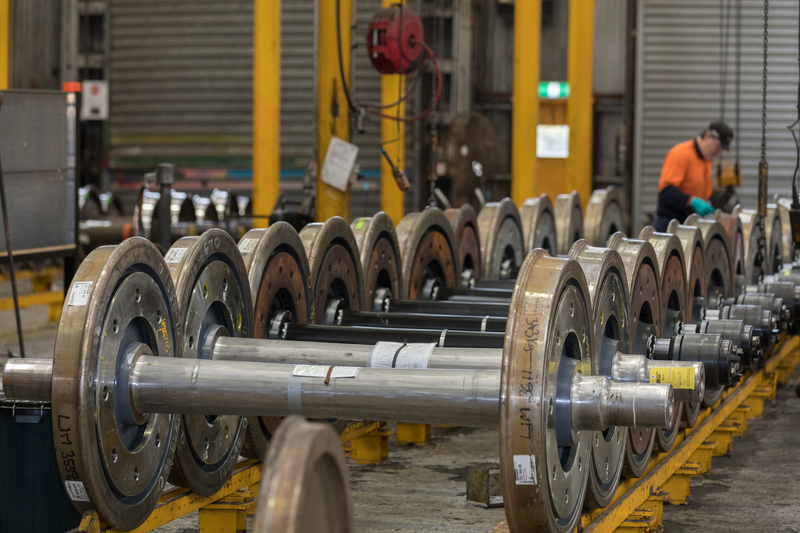 By locating our Centre of Excellence for Rolling Stock in Newport, we can link to the Victorian Government’s future East Werribee Employment Precinct, which creates synergies between major employment and learning centres and will support reinvigoration of the west. This investment represents the largest investment in the iconic Newport site for over 30 years. Dedicated training facilities to house Evolution Rail Academy.